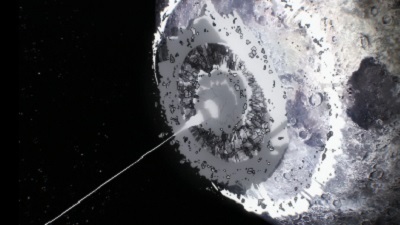 The story takes place in the fictional Japanese metropolis of City Z. 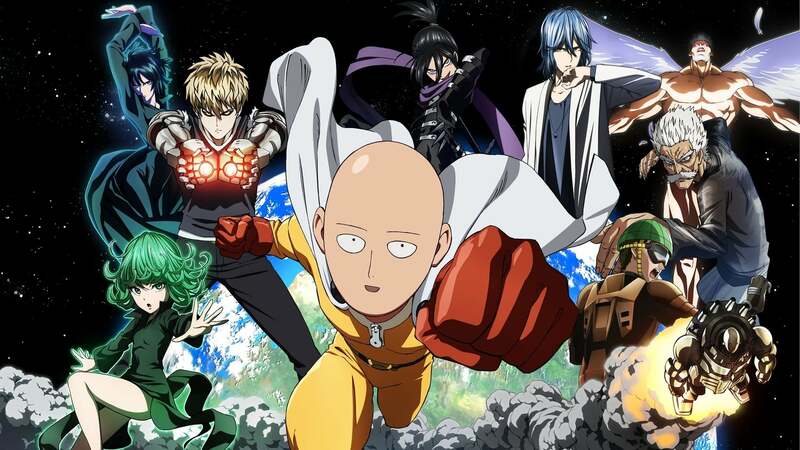 The world is full of strange monsters that mysteriously appear and cause disasters. 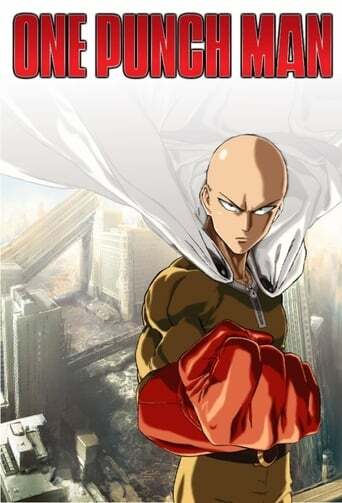 Saitama, the protagonist, is an exceptionally powerful hero who easily defeats the monsters or other villains with a single punch. 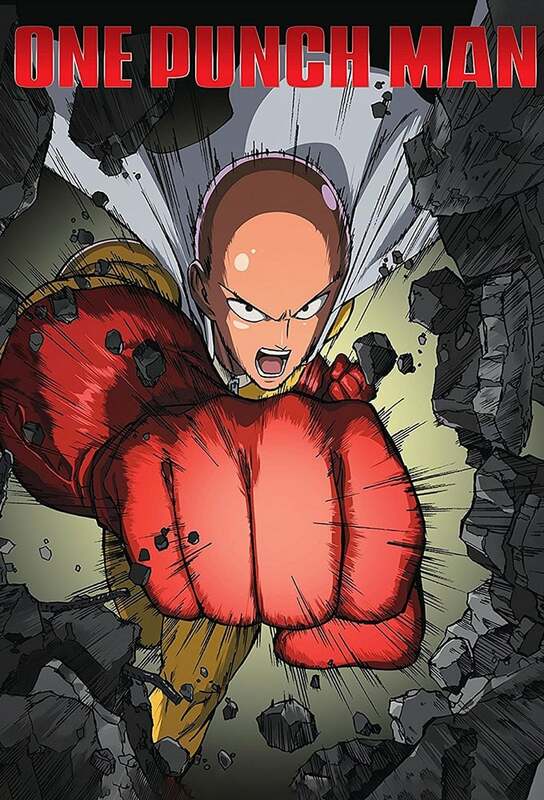 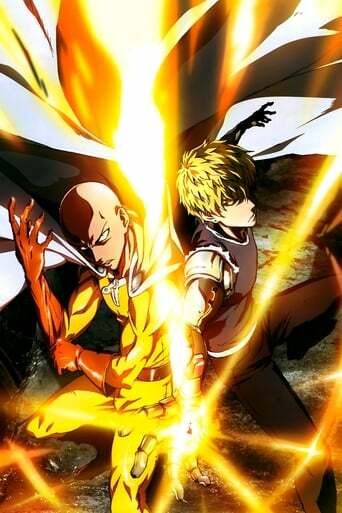 However, due to his overwhelming strength, Saitama has become bored with his powers and is constantly trying to find stronger opponents who can fight him. 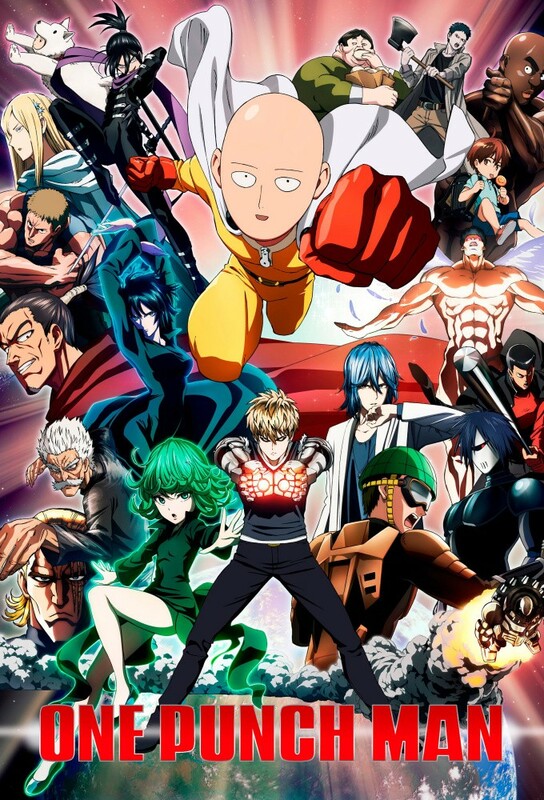 On his adventures, he meets new friends, enemies, and his own disciple, the cyborg Genos, and joins the Heroes Association in order to gain fame for all of his efforts to defeat evil. 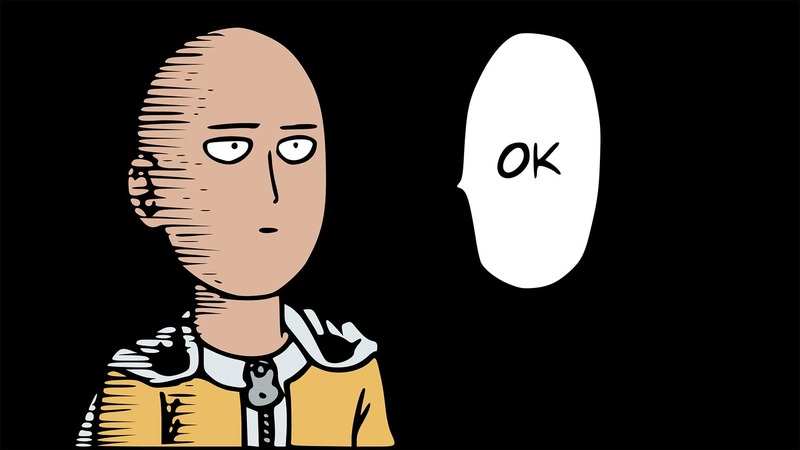 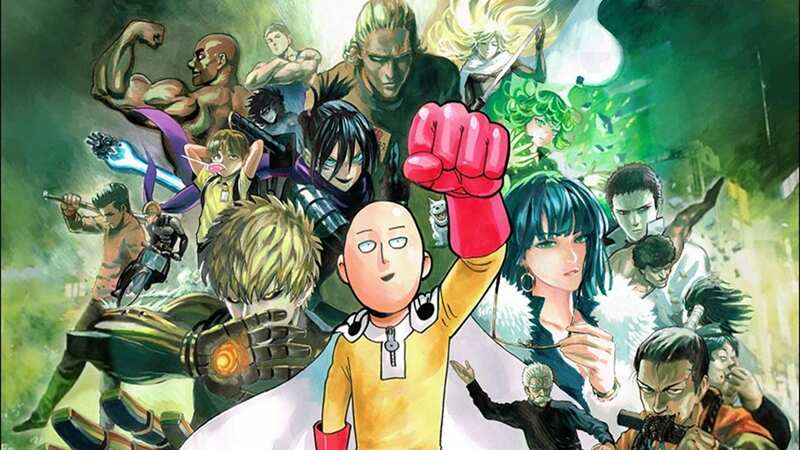 Despite defeating many strong monsters that even the Heroes Association’s top members are unable to defeat, Saitama struggles to gain respect. 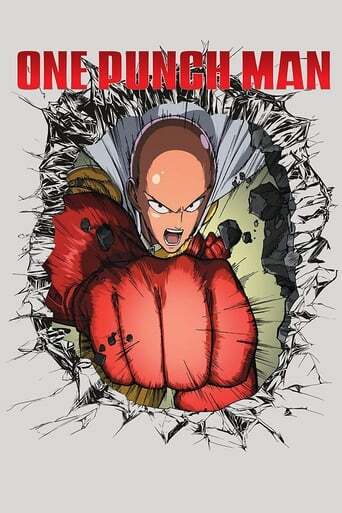 Most people look down on him due to his plain physical appearance, and some accuse him of being a counterfeit hero. 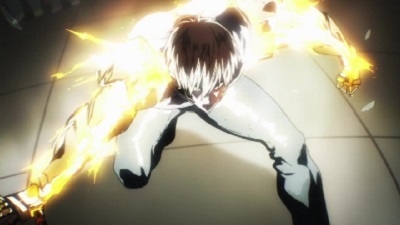 Only a small number of individuals recognize his incredible talent and humility towards others. 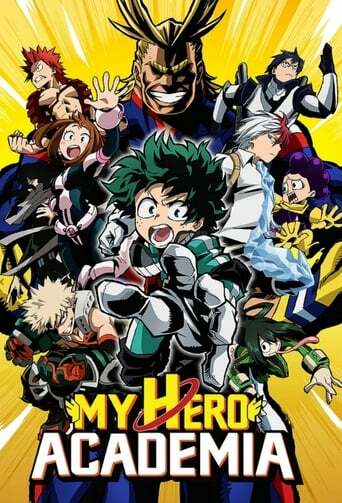 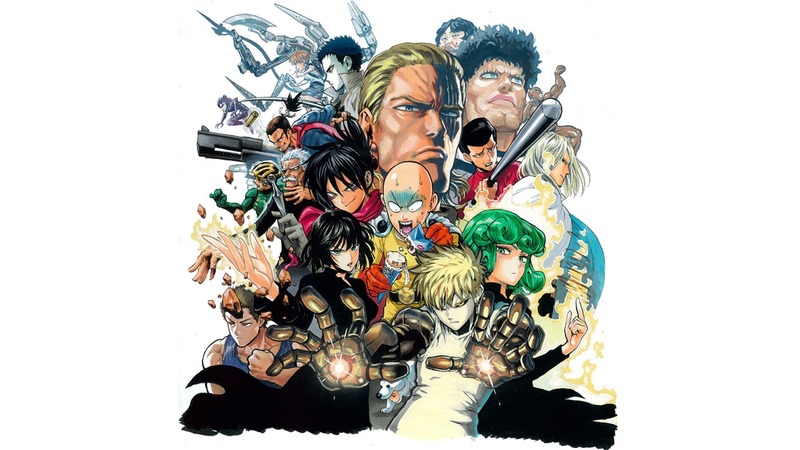 TV series created in 2015 by ONE, Yusuke Murata.